Of the way we were! For the way we were! Or, has time rewritten every line? Tell me, would we, could we?
. . . the way we were! 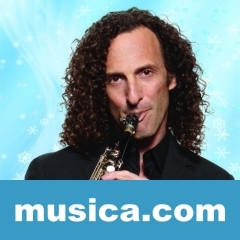 THE WAY WE WERE es una canción de Kenny G. La letra ha sido escrita por Alan Bergman, Marilyn Bergman, Marvin Hamlisch; publicada por Sony/ATV Music Publishing LLC.